“The name of our school is Armanitola Government High School”. We used to write essays and paragraphs in this fashion in our school days. Those days are long past. But memory never dies. I still miss my school, my friends and teachers. School friends are the most trusted and everlasting friends in our life. That friendship wasn't made for any benefits. But time changes everything. Everybody has his own life. All of my friends now doing a job or business. Some of them are married. Some are abroad. This factor makes a difference and separates us from others. Beyond situation, time and place we have a common background that is we are the students of Armanitola Govt. High School and that makes us proud. Armanitola Govt. 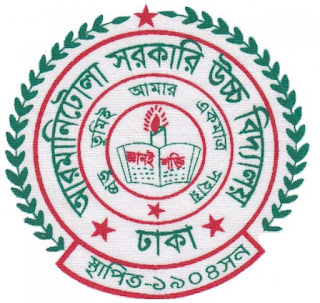 High School (আরমানিটোলা সরকারি উচ্চ বিদ্যালয়) was established in 1904 by the British government in Armanitola, Dhaka, near the Famous Tara Mosjid (Star Mosque / তারা মসজিদ). 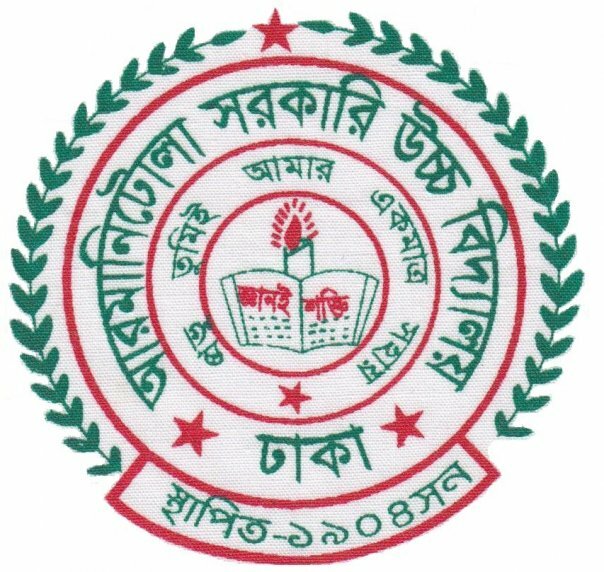 That time it was a practicing high school for the Dhaka Teachers Training College of East Bengal. Because of that it was an ideal school from the beginning and one of the best schools among a few others in the English period. 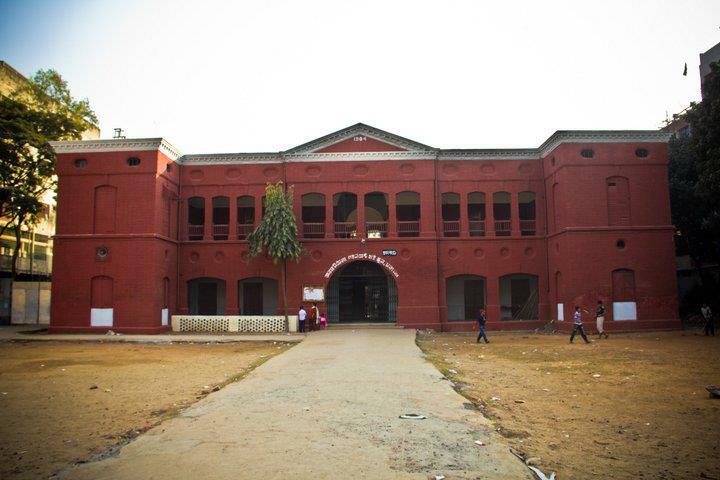 This school was made of red bricks following the British style of architecture. In the English period it was the meeting place for the students and teachers of different religion. In the 18th and 19th century Armanitola became the heart of Dhaka city due to some Hindu and Muslim landlords (Zamindar) and businessmen of East Bengal. In the 1907 the practice high school was named Armanitola Government High School. During the time of Hindu-Muslim riot in 1930 to 1940, when Hindu and Muslim students did not go to the same school – Our school sets an exceptional example of teaching the Hindu and Muslim students in the same place. It was said “The front door was used by the Muslims while the back door was used by the Hindus”. 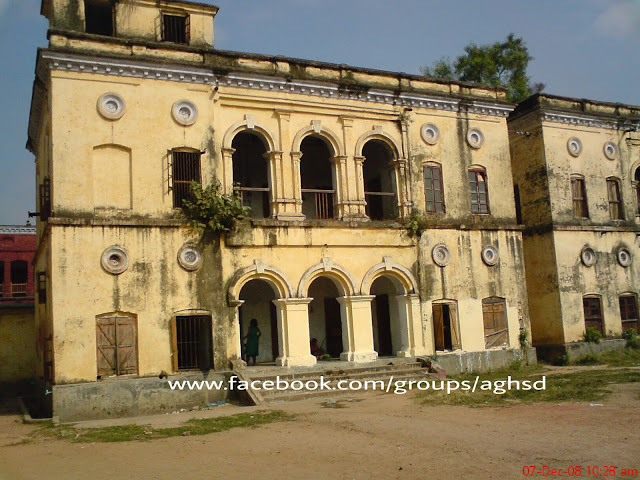 In 1960 during Pakistan period this school was registered as government school. Still now it is running as a government school. Armanitola Govt. 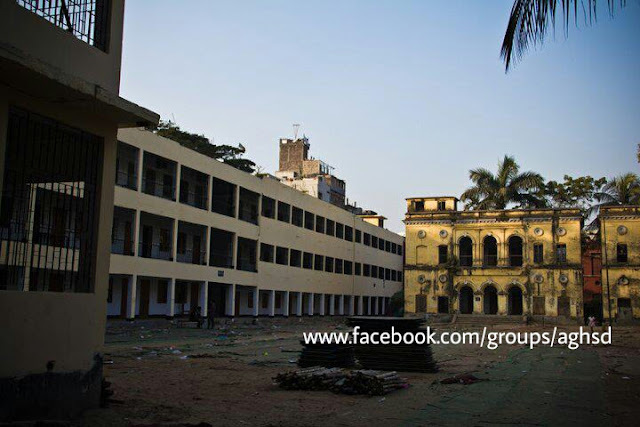 High School is considered one of the best schools in old Dhaka. I left my school in 2001 after SSC. My result was good and I achieved Junior Scholarship in class 8. I used to play chess, hokey and cricket. The only teacher I never want to forget is Md. Nasir Uddin Sir, the principal of our school. He was our principal from 1992 to 2000. He made Johor and Asar prayer compulsory. 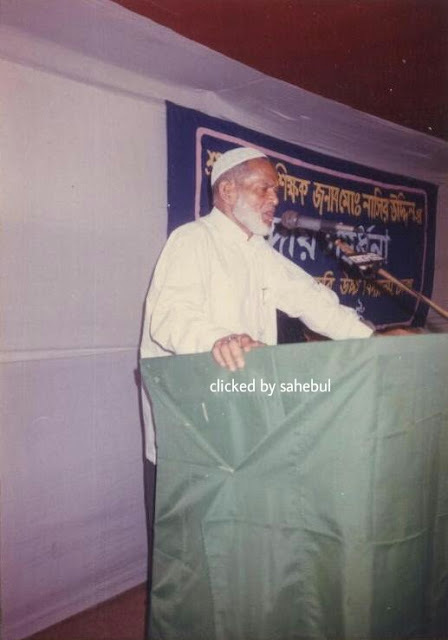 Our school became the best school and Nasir Uddin sir became the best teacher in 1996. It was the golden period of our school. After him our school lost its glory. Another school makes building inside our school campus. School committee becomes inactive and fails to protect its past glorious history. 18th April is the World Heritage Day. 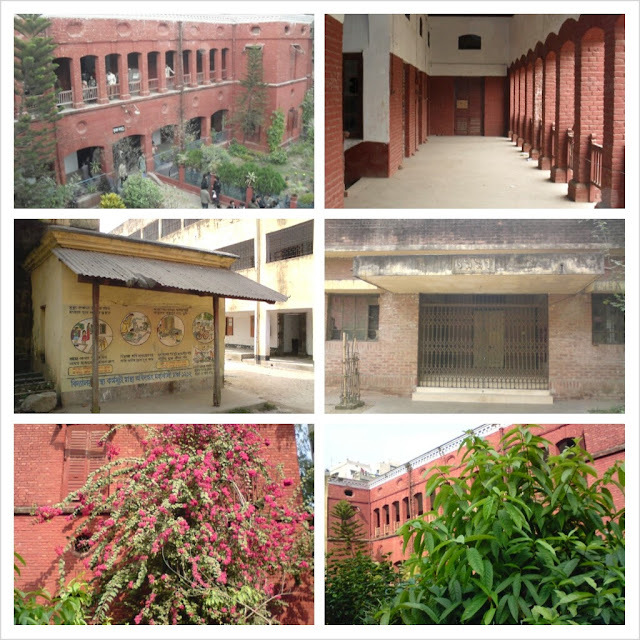 As our school is over 100 years old and we have few old buildings thous could be a part of heritage, people are trying to include our school in World Heritage Sites. That's why they arrange a lighting show in the school compound in the World Heritage Day 2016.
i spend my school life with full of joy and tension free. Thursday was our most important day of every week. we planned match or tournament for every thursday. we also played a test match for three days in 2000. I’ve been working with some essay projects and it looks like your content was consist of a different things on essay that can be acquired to fully look on the perspectives of writing with good content. I’d like to thank you for giving me this unique and relevant blog of yours.